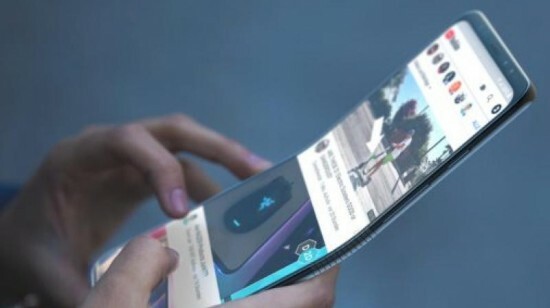 Samsung has announced the infinity Flex display and it is the best we got as it has schematic look at its design. 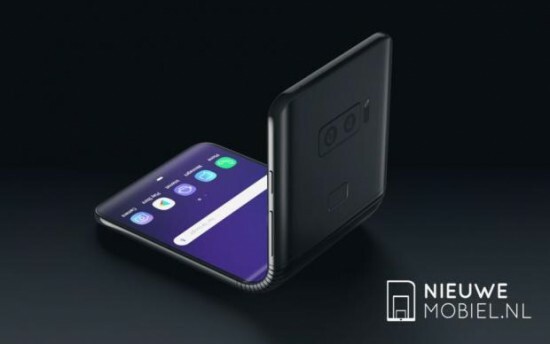 The company has unveiled the folded smart phone, Samsung Galaxy F, which has the vast display and the hinge looks is similar to one on the surface book and this design has not been confirmed. 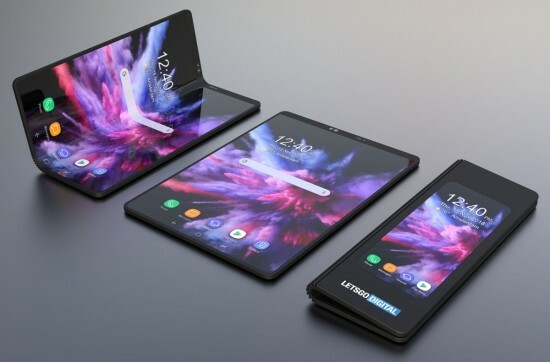 There is the tablet sized screen in this smart phone and it unfolds to 7.3” in the diagonal. Samsung worked with Google to design the UI and the apps can go between small and big screens seamlessly. Samsung will do another demo of Galaxy F at MWC in February before the introduction of the phone during March. 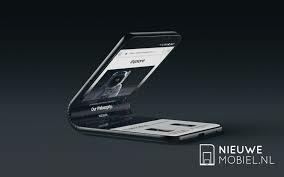 The expected price of the smart phone is $1,770 but it does not confirmed officially by Samsung. The leaderships is looking confident that it can sell one million units.